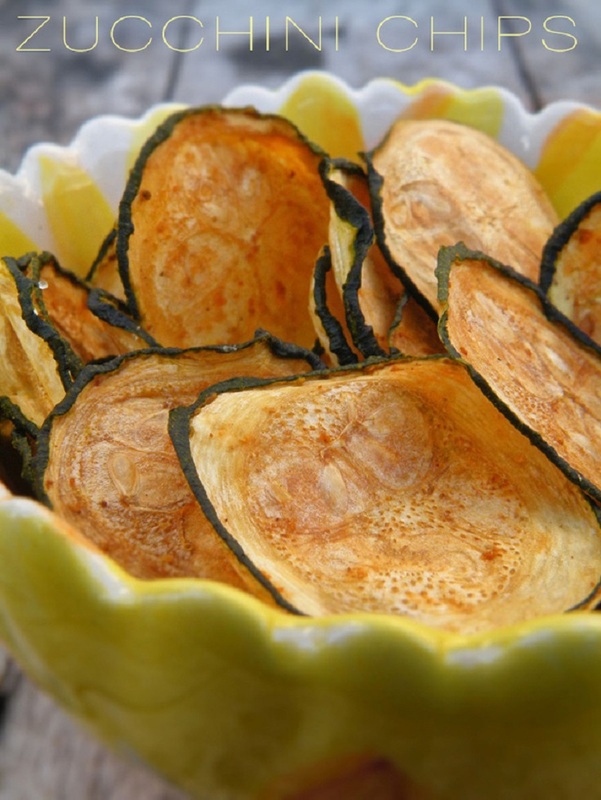 In this post you will find some alternatives to the potato chips and the french fries. You should look at it in this way: we all love chocolate, but when you eat too much of one kind it gets boring, so the key to keep it in your top list is to experiment with the tastes. The same goes to this crispy little things. Not only this are alternatives, but some of them are much healthier too, and they are highly recommended, besides of that, they are extremely delicious and tasty, and once you start eating them, you just can’t stop until you eat them all. So ladies, it is about time for making some magic in your kitchen, and don’t be afraid that something can go wrong, think about how they can go extremely right and how everybody will be satisfied and amazed by your will of experimenting and making some amazing new recipes. This avocado fries are a crispy heaven. You can tailor them with what ever you wish, from garlic to paprika or chili powder, they will sure taste amazing. 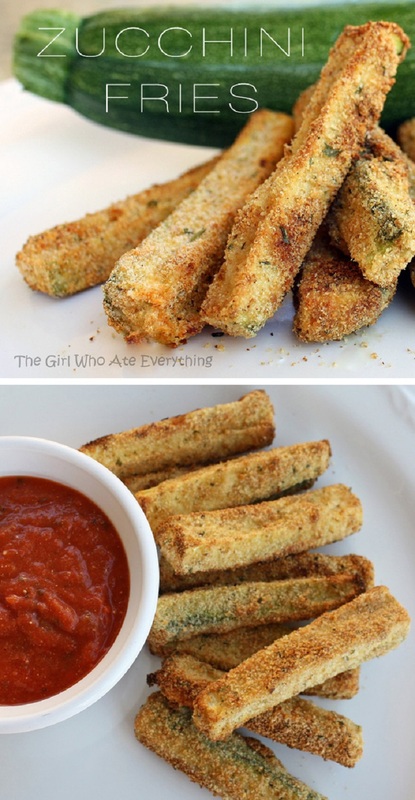 When you are in the mood to experiment, we recommend to try this zucchini “fries”. The best way is to serve them warm and with with a cup of marinara sauce. Yummy! Mmm, who doesn’t love Doritos chips? But even more exiting version is the homemade one, plus when it is low carb! All of you chilli lovers, get in the kitchen and make this great tortilla chip, that will make you lick your fingers. If your looking for a quick and tasty appetizer then stop your search here, because this is the perfect one. No one can resist the hot cheese, so this mozzarella sticks coated with crispy seasoned breadcrumbs are the best choice for your table. Open the link to get the recipe. Kale chips is a perfect healthy clean-eating snack, that is super easy to make and requires very little of your time. Isn’t that everything you are looking for? Don’t hesitate to try it, it also has amazing taste. 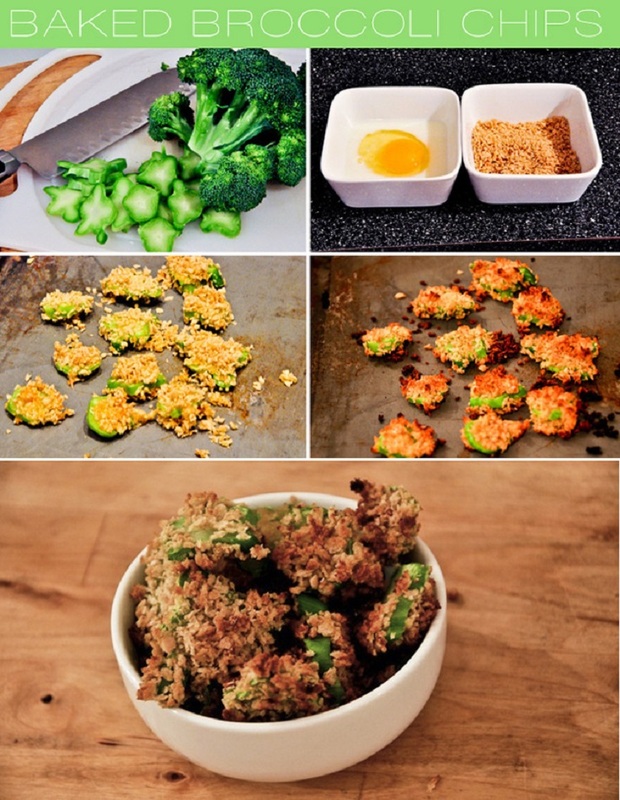 This is one genius way to use broccoli, because truth be told – there are not many fans of broccoli (it’s a shame because it is one of the healthiest foods). But this one is different, it has delicious taste, and it is a great way to use this healthy vegetable. To make this chips you need to slice some beets and bake them, and not only you get tasteful homemade chips, but they are much cheaper (and healthier!) from the store-bought ones! So, next time you see them in the store think about this recipe and go straight to your kitchen. On this recipe we will skip the “healthy eating” chat, because sometimes if you want to taste something good you need to make a little sacrifice. But, who can resist cheese and bacon? We highly recommend you to try this one, you won’t regret. Since my grandma eats this on a daily basis, then we know that is super healthy and tasty as well. 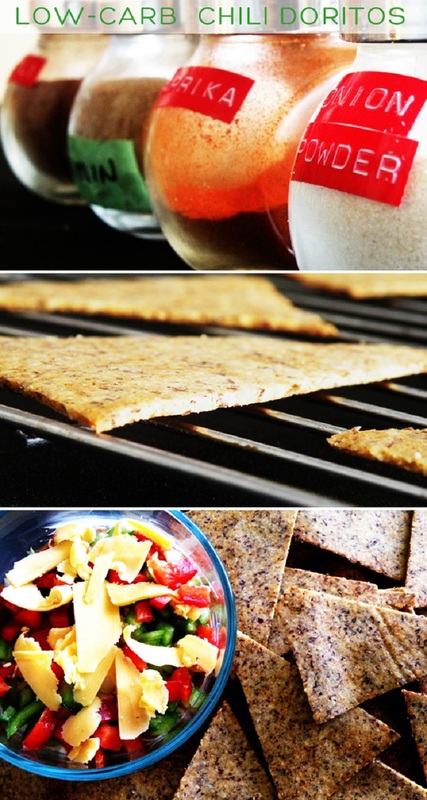 This is a must-try snack, so be sure to check it out! 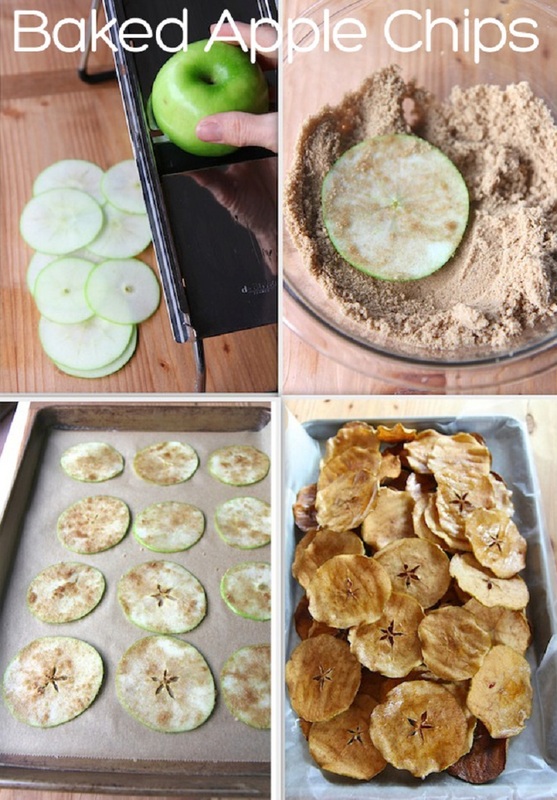 Surprise the kids with this healthy, cute looking snack, which we are sure they will love. 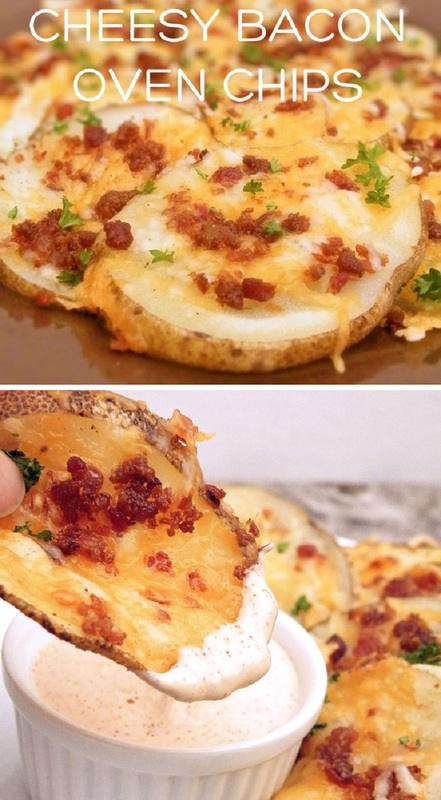 You can eat them like that or serve them with your favorite dip. How ever you choose, we are sure they will be breath taking! Get the recipe on the link.